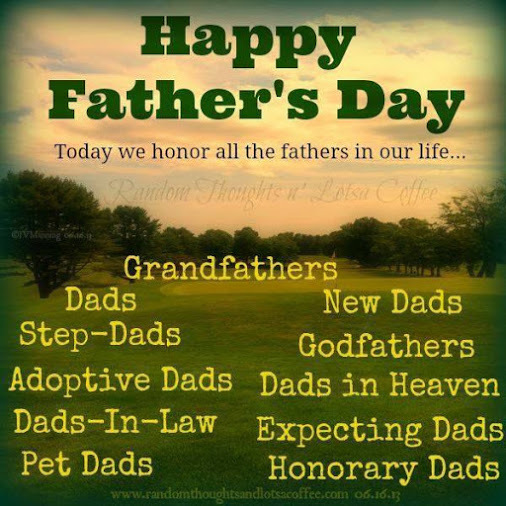 My father has long since passed away, but here’s to all you dads who are still around. Thank you, sir. It’s been a good day.